I have been looking for spring snowflakes, but can’t find them here in the US. Do you sell them, or know where I might be able to find? There are numerous nurseries that sell Leucojum. Two that I would recommend are Brent and Becky’s Bulbs and John Scheeper’s Inc. 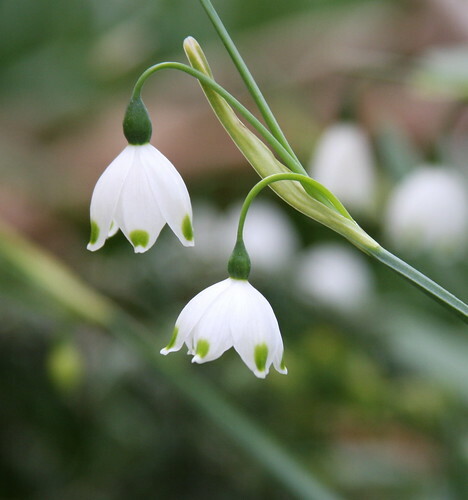 They are both very fine bulb nurseries and they both sell two kinds of snowflake, Leucojum aestivum and Leucojum aestivum Gravetye Giant. But they probably do not sell snowflakes at this time of year. 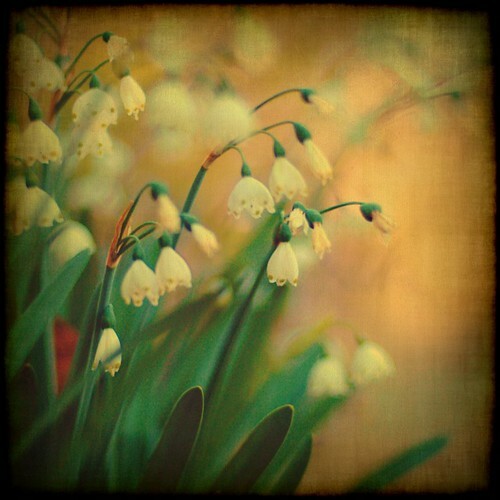 Leucojum have to be planted in the fall for spring flowering. Scheeper’s fall catalog will come out in early June. When you order from these nurseries, the bulbs will be shipped to your property at the proper time for planting in your temperature zone. Good luck. And send TheGardenLady a photo of your snowflakes next spring.